Welcome back to October baseball! It felt like the MLB postseason got started yesterday with two divisions needing a 163rd game to claim a champion, but tonight it officially starts with the National League Wild Card Game. 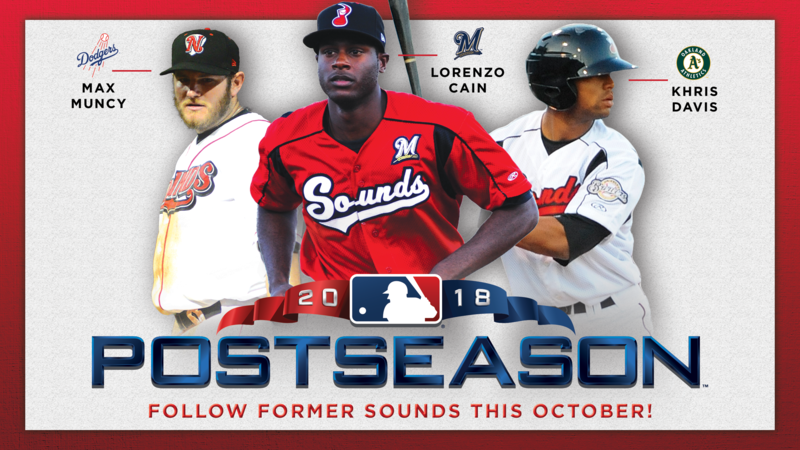 This year, like every year, the playoffs are swarming with former Sounds. Between the 10 clubs in the post-season and what their active roster looked like at the end of the regular season, there could be over 50 former Sounds involved in the playoffs, and several more who have local ties in other ways. Below is a look at the former Sounds involved tonight, and I’ll have more on the American League Wild Card game tomorrow and the Division Series combatants on Thursday. Fun fact: The Cubs have now reached the post-season four years in a row, the first time they’ve done that in the history of the franchise, which began in 1903. The Cubs ended the regular season with two former Sounds on their player roster. One is Franklin resident Ben Zobrist (’15), the three-time all-star who appeared in three road games for the Sounds in ‘15 on a rehab assignment with the A’s. Longtime Sounds fans may also remember Zobrist’s wife, Christian recording artist Julianna Zobrist, from being a featured artist at a Faith Night concert at Greer Stadium several years ago. The other former Sound is Brandon Kintzler (’10-’12), though the Cubs elected to leave him off the Wild Card Game roster because he pitched Monday in Game #163 against the Brewers. If the Cubs advance, Kintzler would be on the Division Series roster. He was acquired from Washington at the July 31 trade deadline and pitched for Washington against the Cubs in the playoffs last year. The Cubs do still have a local connection in their bullpen for Tuesday’s game against Colorado, as they’re including Clarksville native Alec Mills, who pitched against the Sounds this year with Iowa and made seven appearances in the big leagues for Chicago. Mills played collegiately at UT-Martin. Cubs third base coach Brian Butterfield (’82) played four years of professional baseball and appeared in 11 games with the Sounds in ’82 on a team that won the Southern League title and boasted players like Brian Dayett, Rex Hudler, Otis Nixon and Buck Showalter. Butterfield has plenty of postseason coaching experience, having been with Boston the previous five seasons. 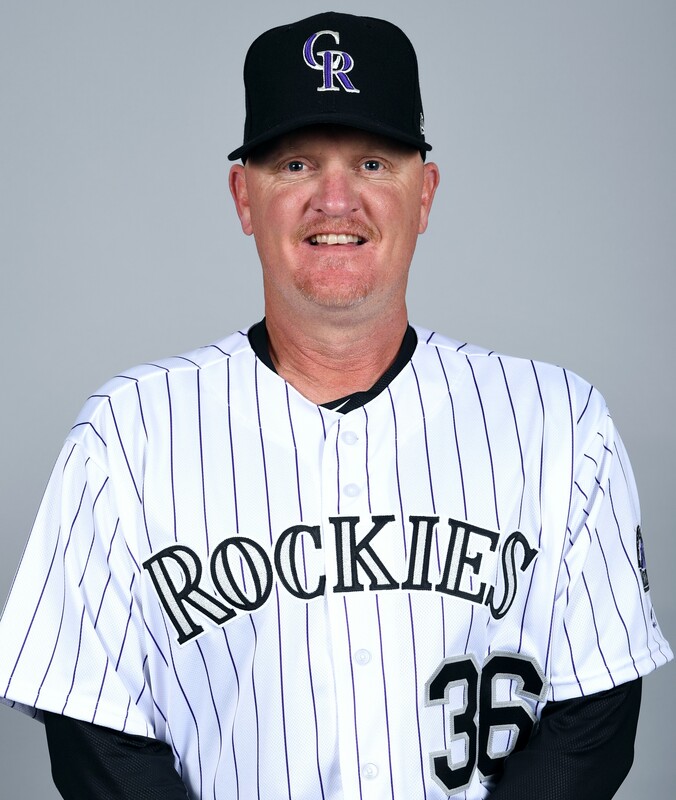 The Cubs have another local connection on their coaching staff with assistant hitting coach Andy Haines, a former MTSU coach who makes his off-season home in Columbia, TN. Haines and his family had spent plenty of time as a visitor at First Tennessee Park the last few years, first managing in the Pacific Coast League with New Orleans for the Marlins, and then joining the Cubs and serving two years as their minor league hitting coordinator before assuming his current role.